At The Gym we want to help you get more out of life through better health. And sometimes the best way to do that is with the help of a dedicated personal trainer. At The Gym all our trainers are passionate about helping people. All of them are highly experienced and have been in the industry a long time because they really love it. Many have even been professional athletes – guys and girls who have set huge goals, backed themselves and achieved great things. They know better than anyone what it takes to stay motivated and their goal is not just to help you but inspire you everyday. 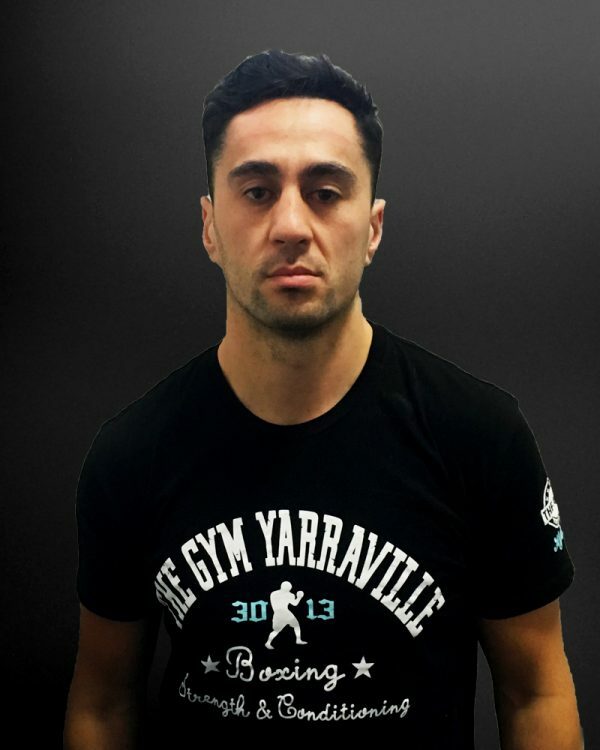 Chris has over twelve years of fighting experience; he was a Victorian title winner in the welterweight division. Chris is a very fit and healthy athlete. He is also a professional golfer and knows how to train to be an elite athlete. 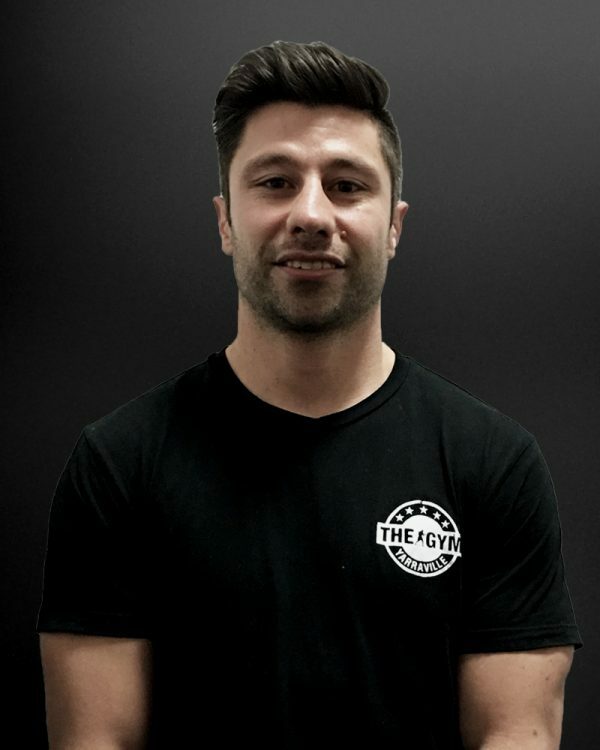 With an energetic personality, Chris is passionate about fitness and about helping you change your life and achieve your goals. 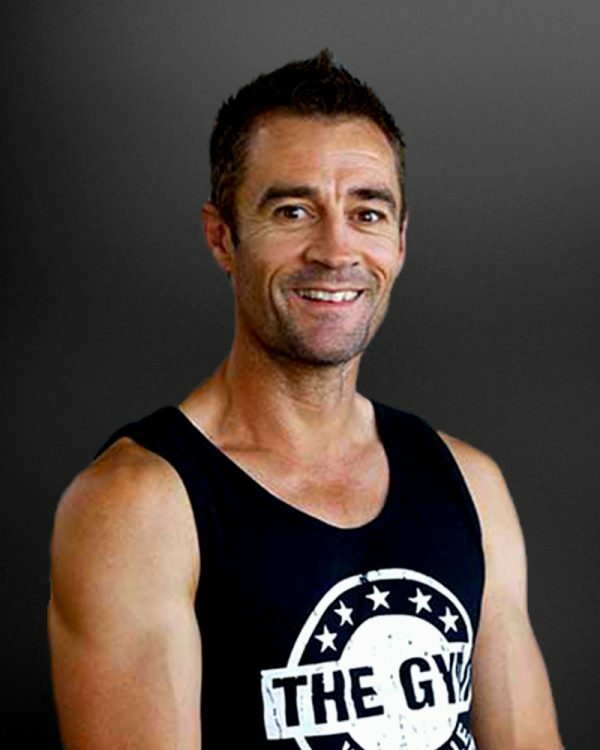 Steve has extensive experience in outdoor, group and one-on-one training, being a qualified certificate 3 & 4 Personal Trainer and Vic Fit accredited. Steve had a 12 year, 170 game career as a professional AFL footballer at the Western Bulldogs. He is an accredited Coach and is also the former Head Coach of TAC Cup side the Western Jets. 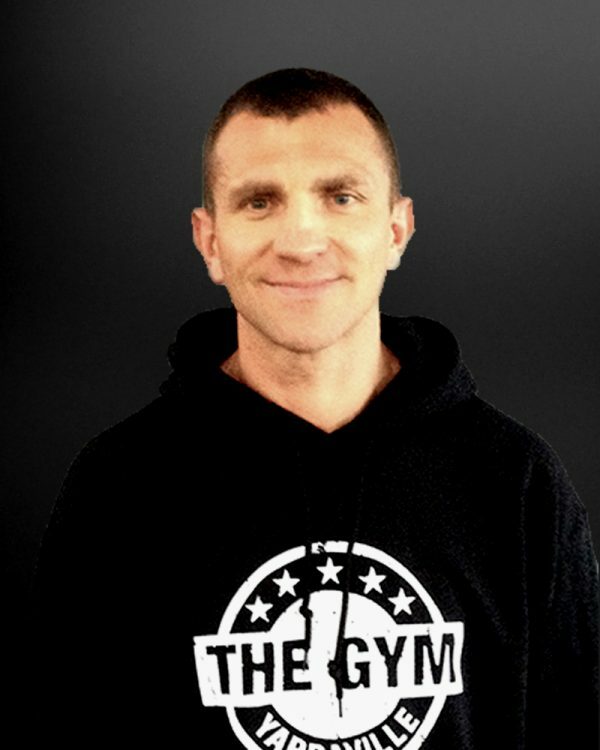 Steve is highly motivated to help you achieve all your personal fitness goals. 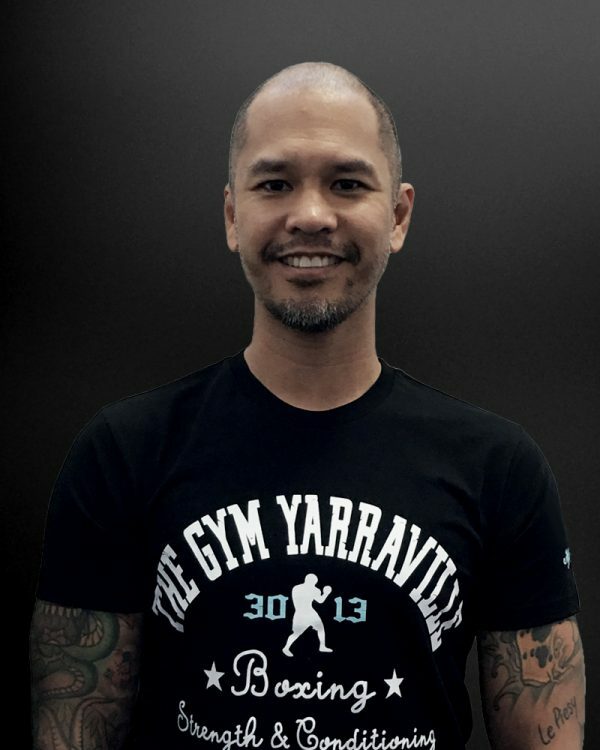 Lim is a licensed professional boxing trainer and is a former Australian professional and amateur boxing champion. He is the current trainer of The Gyms resident pro fighters Qamil and Ibby Balla. Lim is available for one on one personal training sessions. Is a professional boxer and the current Victorian and Australian Light Welterweight Title Holder. Qamil competed at the 2010 Commonwealth Games in New Delhi. He has an impressive list of victories to his name and he continues to progress and take the Boxing World by storm. 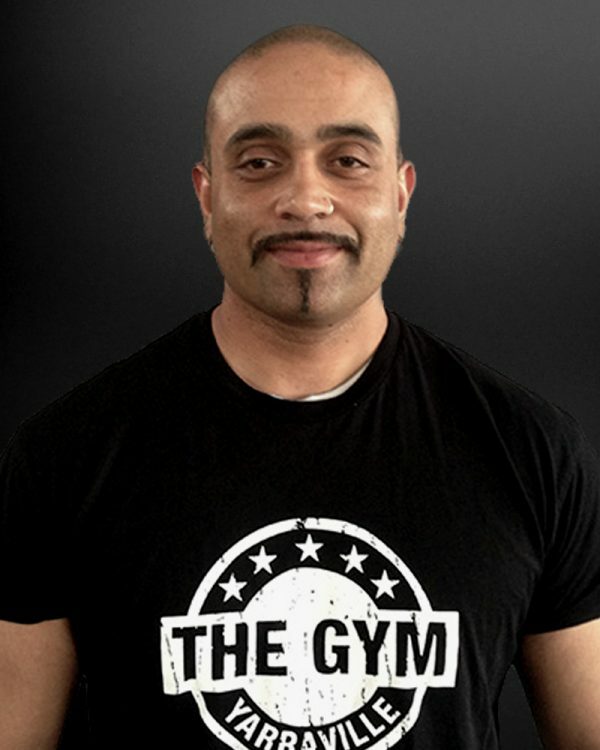 Qamil is an excellent trainer to learn from and his boxing classes provide members with technique training and an intense workout. His enthusiasm for boxing and sport that he has chosen as his profession is exhibited in each class. Dirk is a specialist in the field of sports conditioning. Dirk has over 13 years of experience training athletes from a variety of sports, from amateur to elite level. 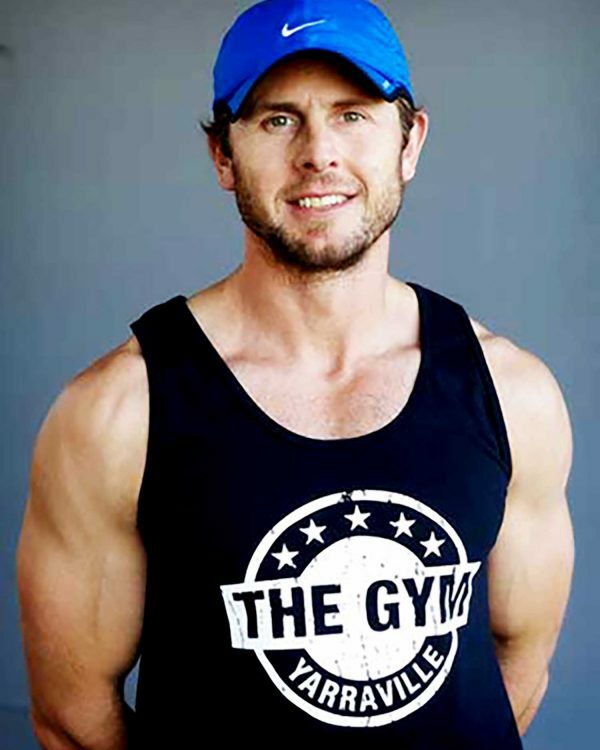 Dirk spent four years at as a strength coach at the Hawthorn Football Club’s VFL affiliate team, the Box Hill Hawks, and has continued to expand his experience as an industry leader training and producing state and national champions. Dirk’s Advanced Conditioning Circuit classes at The Gym remain a favourite and will push you to your limits! Mark is a 3 x Australian Welterweight champion (2007/2008/2011) and 5 x Victorian Champion. Mark’s boxing career has taken him all over the world competing in Samoa, Italy, Germany and the Czech Republic. 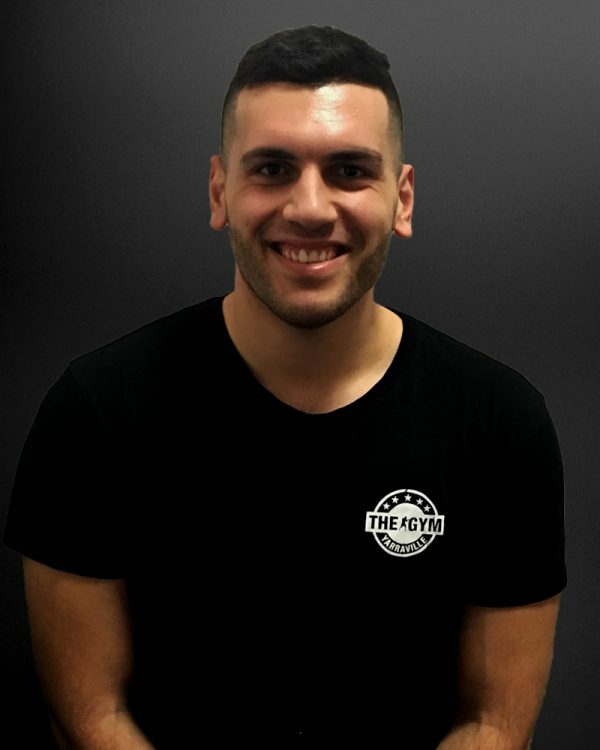 He has represented Australia in two world championships in Milan and Baku, and was Winner of the prestigious Arthur Tunstall Trophy – Best Amateur Boxer in 2008. Mark’s one-on-one training has enhanced numerous fighters’ skills and assisted many non-fighters with their transition into the ring. Rick has over 6 years experience in the heavyweight division with 19 fights in the elite level and was also part of the Victorian team. Ricks passion and knowledge for boxing is a great asset to The Gym. In his spare time he enjoys spending time with family and friends. 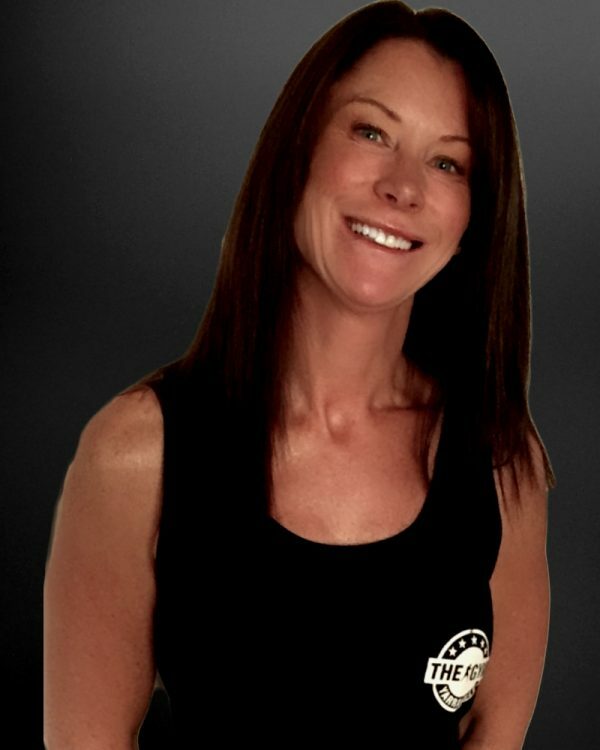 Dani has considerable experience in all facets of fitness training, including outdoor, group, corporate and one on one. 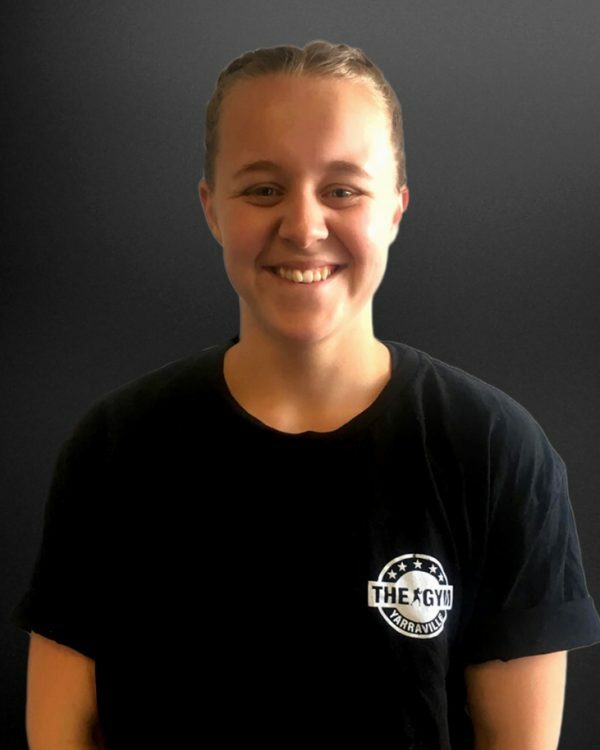 Dani has over 12 years experience in the industry and has achieved Cert 3 & 4 qualifications as well as achieving AFL certification through the AFL fitness program, where she was the inaugural "trainer for the trainers" - AFL Victoria. Specialising in Strength and Conditioning, Dani is highly motivated to ensure her classes are both challenging and rewarding for all. George has a certificate 3 & 4 in Fitness Bachelor of Sports Science with 14 fights under his belt. George was also a former Victorian heavyweight champion. 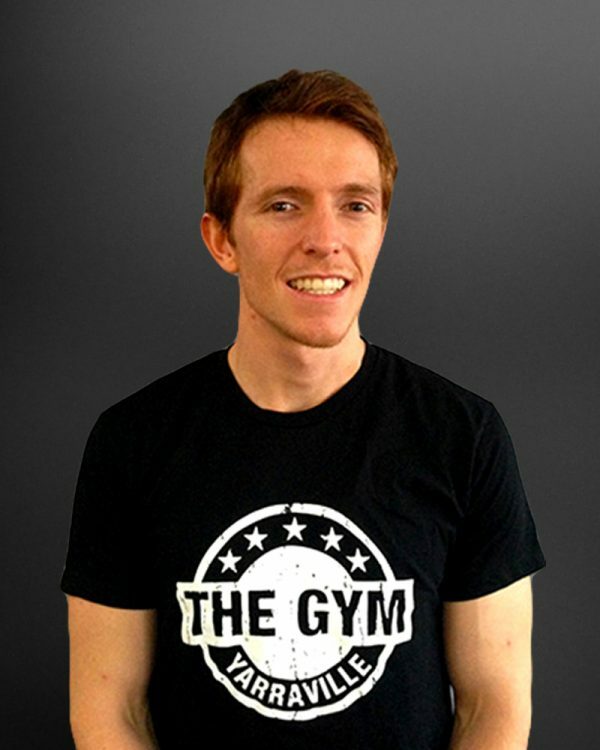 He shares his knowledge and experience with our members through our classes and one on one personal training. Mickey has the boxing Australia coach accredication and is an amateur club level boxer. He has achieved to be classed as an A grade club cyclist in his earlier years. Mickey enjoys all forms of competitive sports and has been associated with Nike Australia for over 17 years. The last 6 years with Nike retail strategic partner RPG. Instrumental in developing/project and construction management of 60 stores across Aus/NZ. Currently a carpenter, his passion and enthusiasm for boxing really shows when he's in The Gym. In his spare time he loves to be outdoors near the water spending time with his family. Erika “Puff”Creely has had over 27 fights and is a former Australian champion. She is still young and has a big career ahead of her in boxing. Erika moved to Victoria from Tasmania earlier in the year, she is an enthusiastic trainer and her love of boxing comes out in all of her challenging classes. Complete the form below and we'll get in touch to book your free trial. Free trials are limited to one per person.